« Candlelight Night for Kids! Believe it or not, Candlelight Night in the Village is rapidly approaching, and we are excited to welcome back the ever popular Nat Phipps Trio! 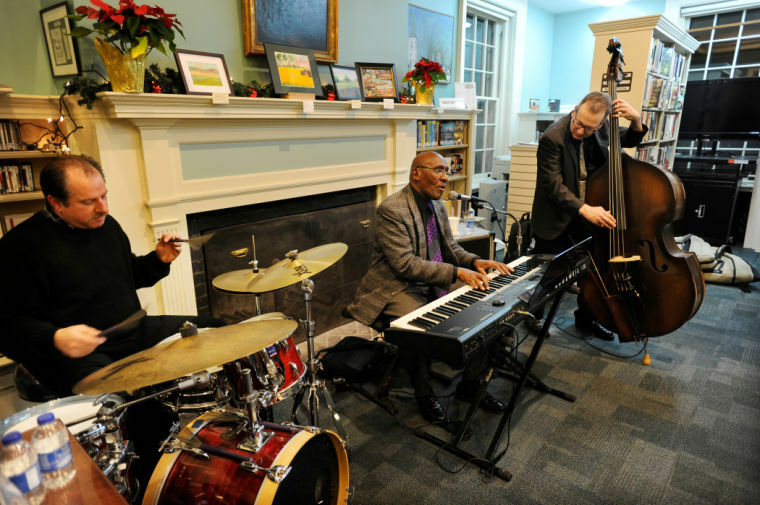 The trio will play selections of holiday music as they bring their swing and melodic styling to the Library. They’ll have you dancing in your seats! The fireplace will be burning bright, and refreshments will be served as we spread holiday cheer and get in the swing of the season.